After the events of the film, Duke and Scarlett travels to the Arctic and free Heavy Duty, Ripcord and Snake Eyes from the M.A.R.S Detention Center. Also, they fight the Baroness and bring her to the Pit. 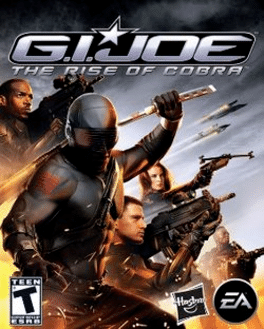 In Egypt, the Joes learn that Cobra is taking the Apep (Gem), and must defeat Firefly. In the jungle, the Joes learn that Cobra is making a pyramid-like building in the middle of the jungle. From there, the Joes must defeat James McCullen (who now takes the identity of Destro) at the rooftop of the pyramid building. Finally, they must defeat the Cobra Commander and Storm Shadow at North Magnetic Pole Volcano base. 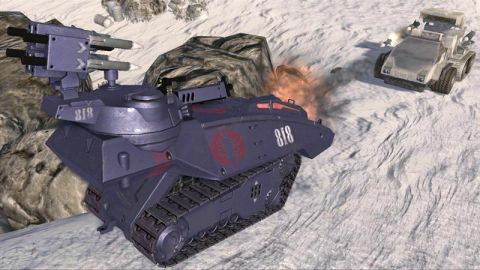 There are far more images available for G.I. Joe: The Rise of Cobra, but these are the ones we felt would be most useful to you. If you have specific requests, please do contact the developer!